We made a trip to Wivenhoe to spend the day experimenting and learning new tricks with Jamie Dodds and his Jardine Press. We made some very fun postcards with some of Jamie’s brilliant wooden type. 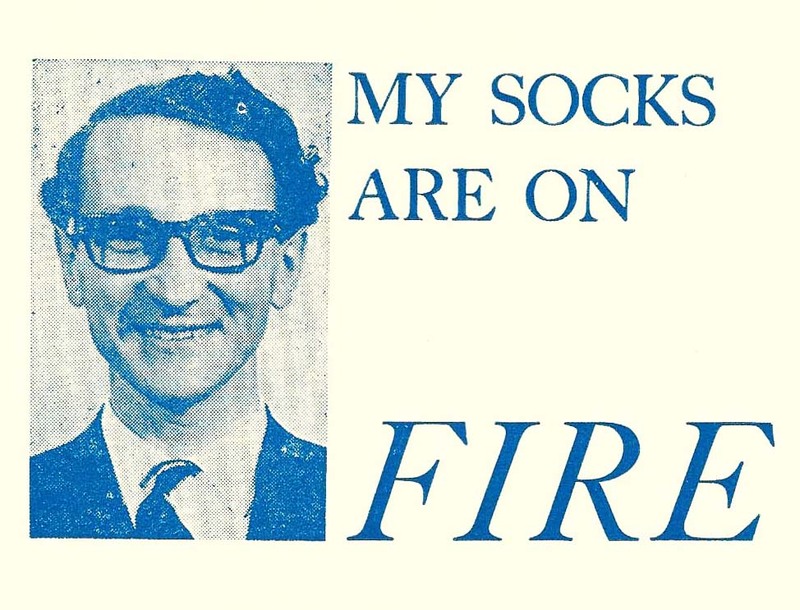 Loo signs (80 x 150mm, available on blue and white card) are £3 plus p+p and My Socks are On Fire (110 x 130mm) are £2 plus p+p. Postage is £1.50. Contact us: shedpress@london.com for your order! 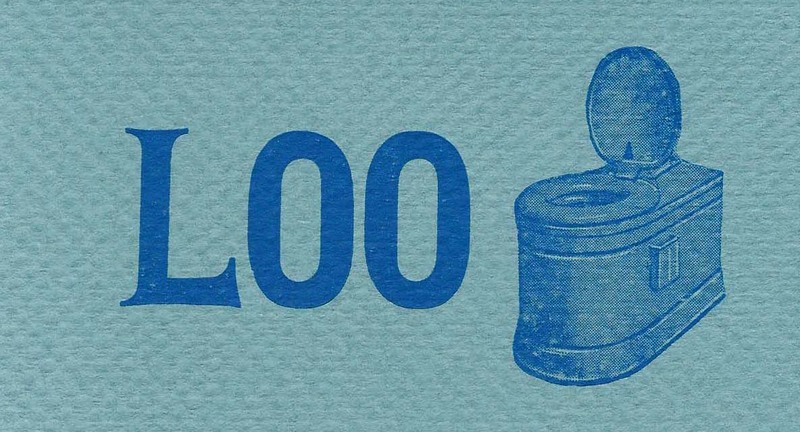 Every LOO needs a LOO sign.